Your little brother was right – I do love your song! I particularly like the reference that you became a feminist so that you could be a girl now. By the way, I checked out your art installation and it is fabulous. Wish I could see it in person. Not coming to Canada any day soon is it? 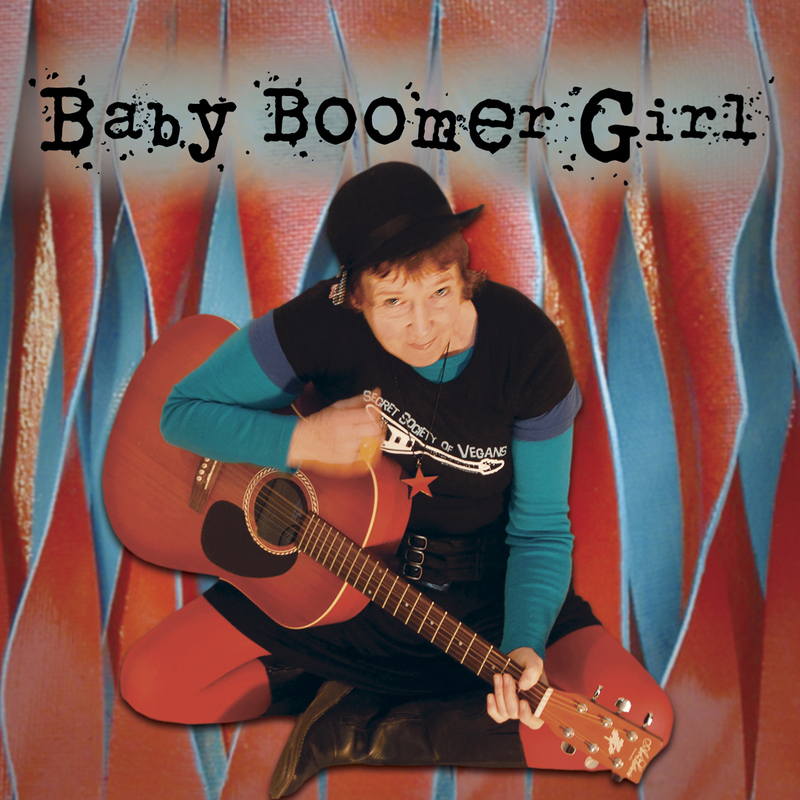 Glad you like the Baby Boomer girl single, Brenda – I hope you have much ongoing pleasure dancing to it with ‘the girls’! Re my art installation – it toured here, but I didn’t submit it to galleries overseas – sorry – I would love you to experience it. There is a connection though; two Canadians participated in my exhibition opening. They purchased a work, which was freighted to Canada for their private collection. Thank you for following my antics Brenda – blog-comment dialogues offer new opportunities for friendships based on mutual interests – yey technology! Wow enjoyed reading this article. I added your rss to my google reader! I never bought music via Itunes. Lots of success with it. Thanks Deana. I hope iTunes goes well for you – you have to download the software – iTunes itself onto your computer first so I hope that goes well. You don’t need any software to buy it from Amazon – but I think the download purchasing only operates for now in the USA & maybe Japan … I’m working on being able to sell MP3 downloads here from my blog, which should be easier – currently trying to get my head around all the technology & codes!